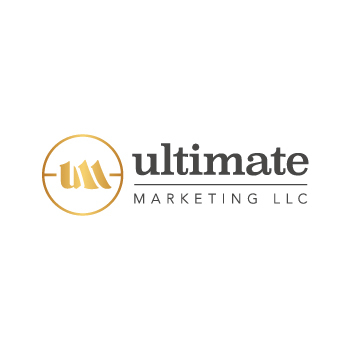 Ultimate Marketing, LLC. furthers the social good efforts of D.A.R.E. America. Knowing that an online presence simply isn’t enough to make a lasting impact, we drive on-the-ground outreach to make personal connections with like-minded individuals. As a result, we rally more support for an organization that’s helping young people as they make healthy decisions and brighten their futures. By leveraging our event-based campaigns, we support the mission of D.A.R.E. America to position the nation’s youth for lifelong success. Our associates are empowered to channel their energy and creativity, and direct it in ways that facilitate change. The Ultimate Marketing, LLC. training and coaching system prepares them with the tools and expertise to make the community a better place.